It’s often said that we tend to overlook our homes when it comes to travel, sightseeing and exploration. Instead, we favour faraway lands, exotic destinations and let’s face it, destinations with more inviting weather. With a few months at home getting over a back injury, we decided to check out some of the best things to do in Cork City and rediscover this wonderful city that I am lucky to call home. Cork might be Ireland’s second biggest city but it has the all the feeling of a big town. Small and compact, it’s easy to get around on foot and despite its small size, there’s an incredible energy about the city. No matter what day of the week, or what time of year, Cork is a hive of activity. 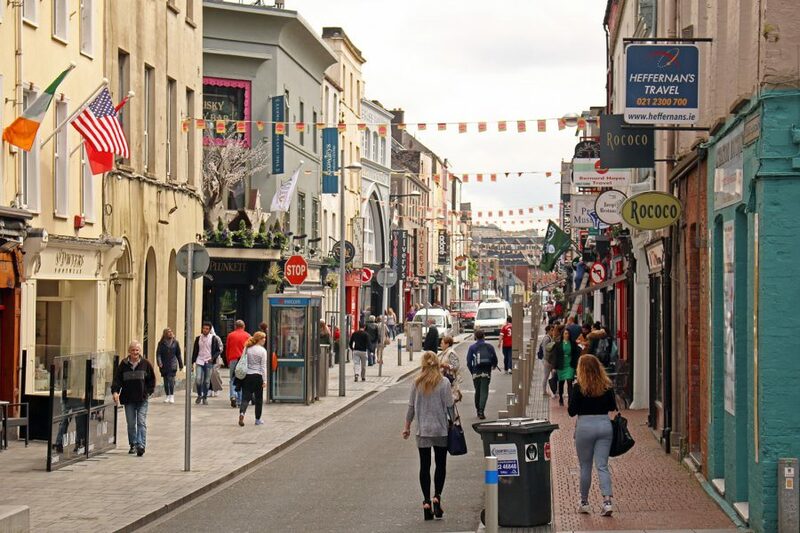 The streets are busy with locals and tourists alike, the sound of live music fills the air, there are some fantastic restaurants, cafés and pubs, and there are so many things to do in Cork city that you will have more than enough to keep you entertained. Strolling around the city, it’s difficult to imagine that this was once a series of marshy islands. In fact, the Irish for Cork, ‘Corcaigh’, comes from ‘Corcach Mór Mumhan’, which translates to ‘great marsh of Munster’. The main streets of the city used to be waterways running between the islands, which were built over to give us the modern Cork we have today. The city centre remains an island, flanked on each side by the north channel and the south channel of the River Lee. And the remains of the river that flows under Patrick Street is still visible at the street’s northern end. 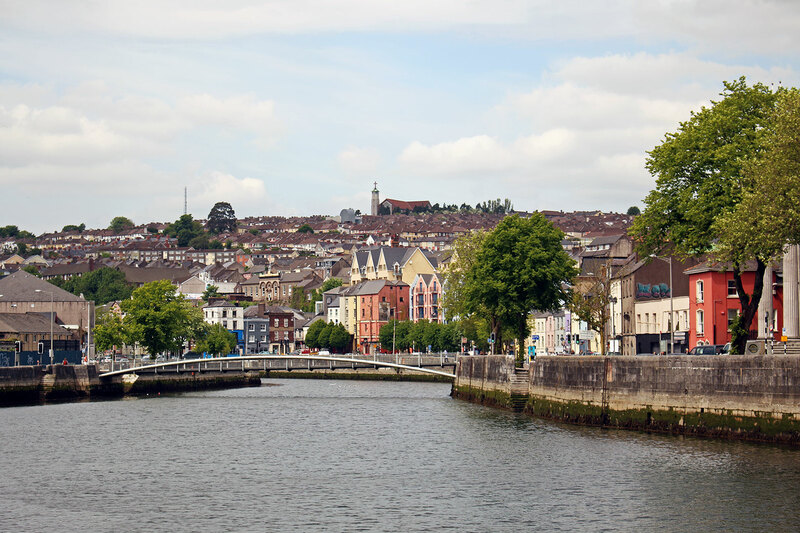 It’s these rivers that arguably give Cork a lot of its charm, and is the premise for one of Cork’s most well-known song lyrics “On the Banks of My Own Lovely Lee”, which you will often hear impromptu versions of in the pubs around the city. And it’s along the banks of the Lee and beyond that, you can explore, interact and get to grips with this vibrant, bustling city. 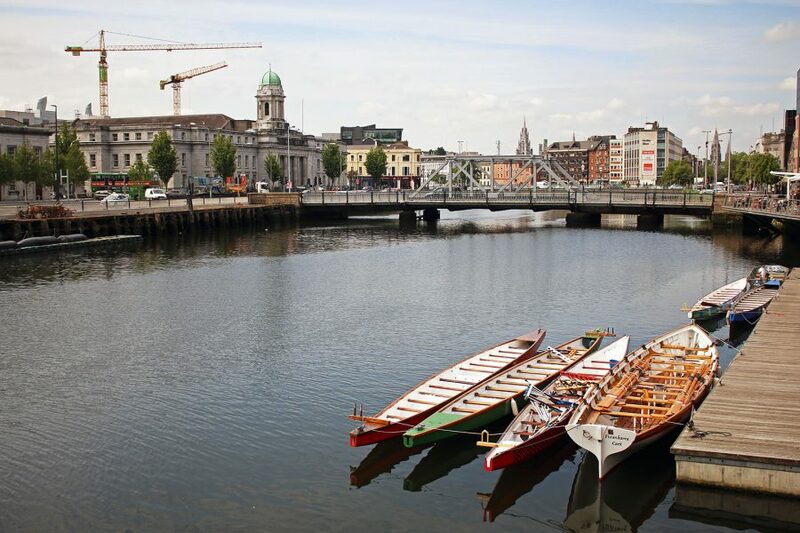 Affectionately known as ‘the real capital’, there is no shortage of things to do in Cork City; here are 33 of our favourites. 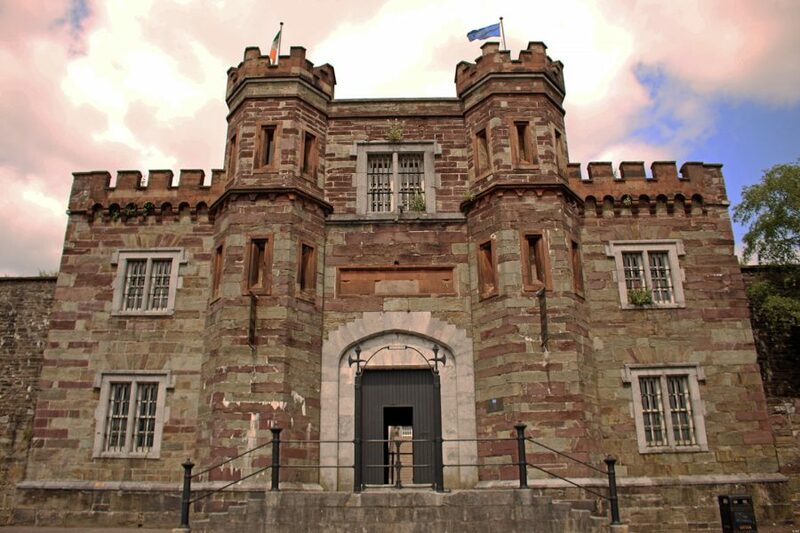 Life in Cork wasn’t always so great, especially for prisoners at Cork City Gaol. A visit to the old prison gives a great insight into the harsh conditions prisoners in Cork had to endure. Often sentences were handed down for petty crimes such as stealing bread, an unfortunate result of the poverty of the times. Closed in 1923, the prison is said to be home to a resident ghost lady who has been seen in a green shawl – keep your eyes peeled! Cork has long been a place for artists and creatives to reside, and today’s generation is no different. At White Street Car Park, the walls are free reign for graffiti artists to do their thing. The result is a bright, funky, colourful car park that begs to be seen and when the sun shines, it really comes to life. It’s one of the best things to do in Cork city for free. The works of Cork’s street artists are scattered around the city with another cool display on Pine Street. Another thing you can do for free while walking through the streets of Cork, is take the time to stop and admire some of the beautiful architecture that dominates the city. On the South Mall, buildings such as No. 74 date back to 1770, featuring gateways at street level, which once served as boathouses back when these streets were waterways. The courthouse on Washington Street was originally designed in 1836 by the Deane family, but after being destroyed in a fire, it was rebuilt in 1895 by W. H. Hill as the building we see today. Cork’s General Post Office on Oliver Plunkett Street was erected in 1879, while Custom House in Emmett Place is in existence since 1724. Cork is also home to the country’s tallest building, the Elysian, which took the title from Cork County Hall, the country’s former highest building. The history of Cork is reflected in its architecture; just look around as you move through the city. 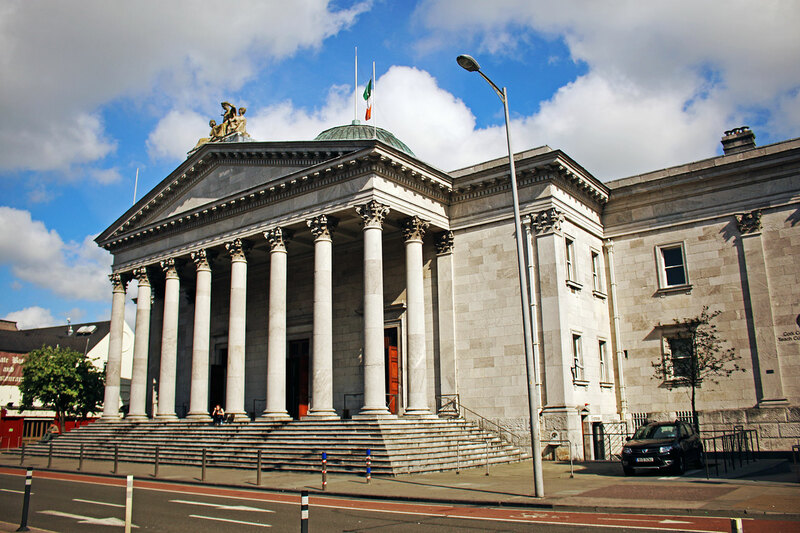 Cork City Hall is a stunning building on the banks of the River Lee. Originally operating as the Corn Exchange, it was converted to City Hall in 1883 and subsequently destroyed in a fire in 1920. The current city hall was built in 1935 and on a calm day is perfectly reflected in the River Lee. 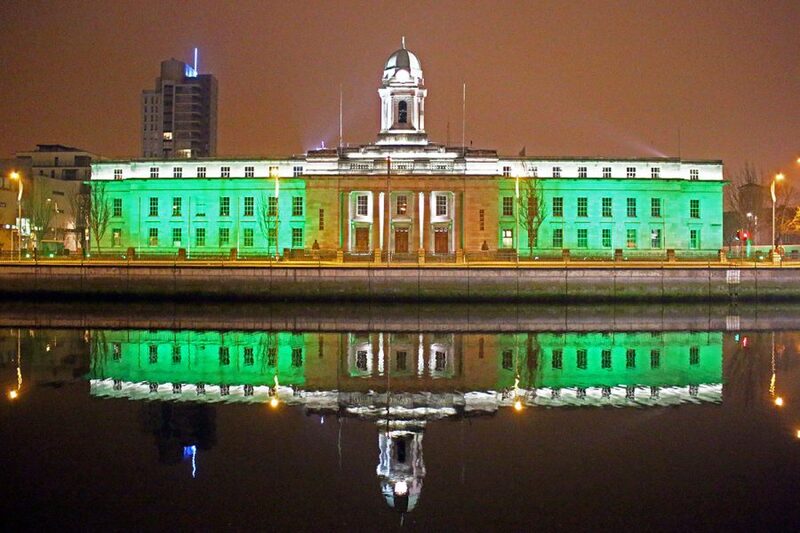 On the 17th of March, the iconic building is illuminated in green as part of the international ‘global greening’ in honour of St. Patrick’s Day. Occupying the junction of the Grand Parade and the South Mall is the limestone National Monument, erected in 1906. Commemorating important Irish patriots, in particular, those involved in the 1798 and 1803 risings, the monument features lists of patriots’ names and five statues in total; Mother Erin, Wolf Tone, Peter O’Neill Crowley, Thomas Davis and Michael Dwyer. The foundation stone was laid on the 2nd of October 1898 while the Irish flag was hoisted. The Union Jack was also quickly raised, but then lowered and thrown into the river, much to the delight of the gathered crowd. The Rocket Man – Best Falafels in the city! Cork is quickly gaining a reputation as one of the ‘hippest’ cities in Europe and no modern, hip city is complete without a selection of quirky, cool, independent cafés. Cork’s café culture has grown massively in the last few years with some brilliant new cafés coming on the scene. 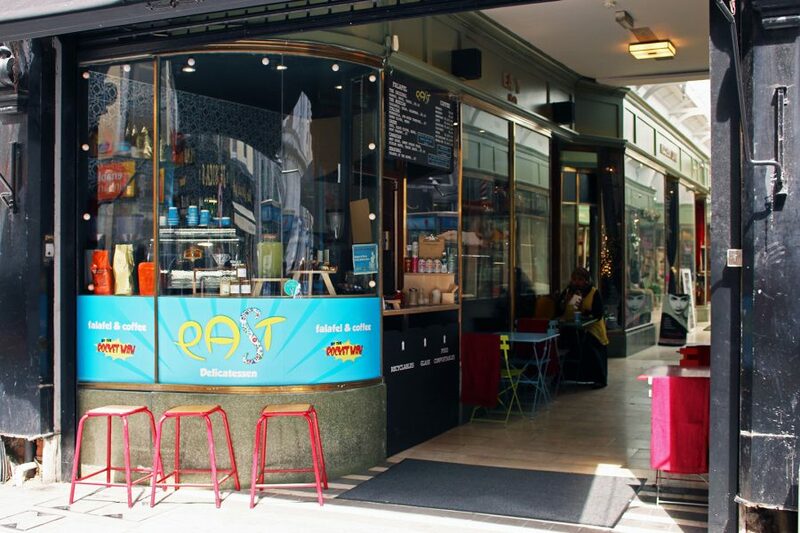 Some of our favourite spots in the city to grab a coffee and a quick bite are The Rocket Man for salads and the best falafels in the city, Iyers Café for authentic South Indian goodies and Filter Café for the best caffeine hit in Cork. 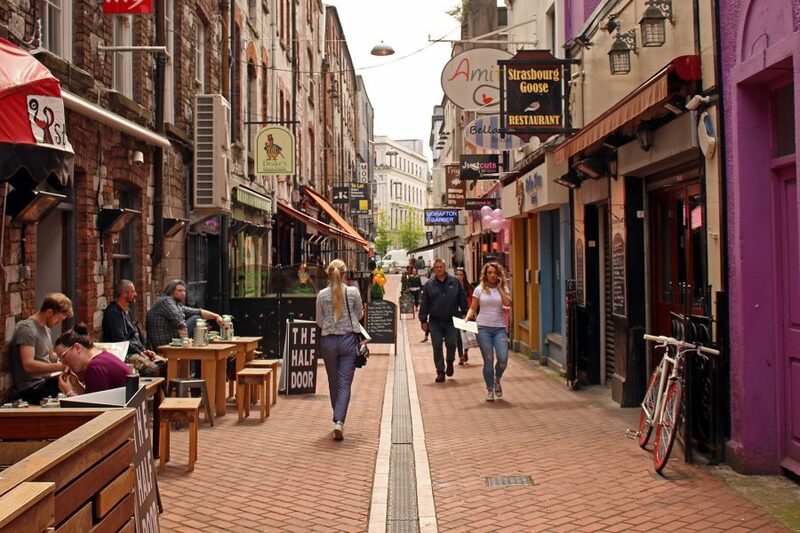 Cork’s very own Oliver Plunkett Street outshone streets in both London and Liverpool to win the prestigious ‘Great Street Award 2016’ and with good reason. This pedestrianised street in the city centre is home to a number of great bars and some of the best restaurants in town. On a busy day, the street moves to the sounds of buskers that occupy every second corner along ‘Ollie P’. Take a walk down this beloved street, soak up the vibe and enjoy. 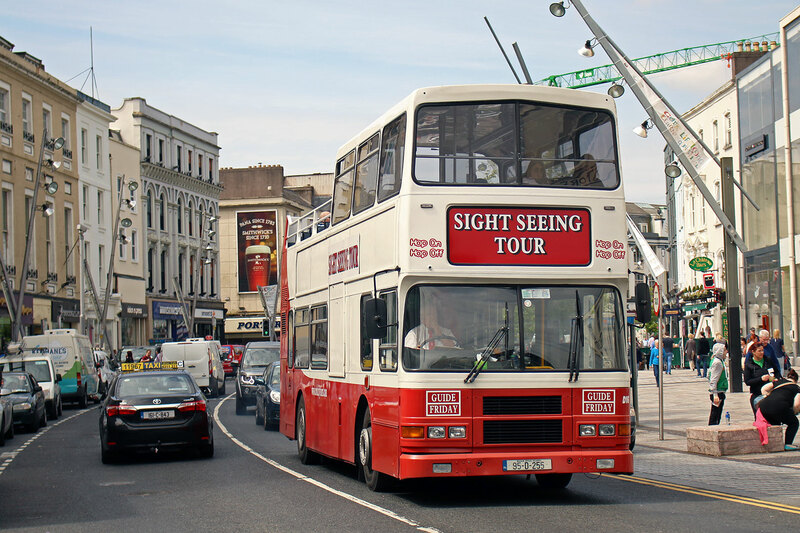 If you’re short on time, the Cork City hop on/hop-off open top bus tour is a great way to see the sights of the city. Starting on the Grand Parade, outside the city library, the route takes in all of the main historic attractions in the city. The views from the top of the bus give a truly unique perspective of the city, just be sure to bring your umbrella if it’s raining! 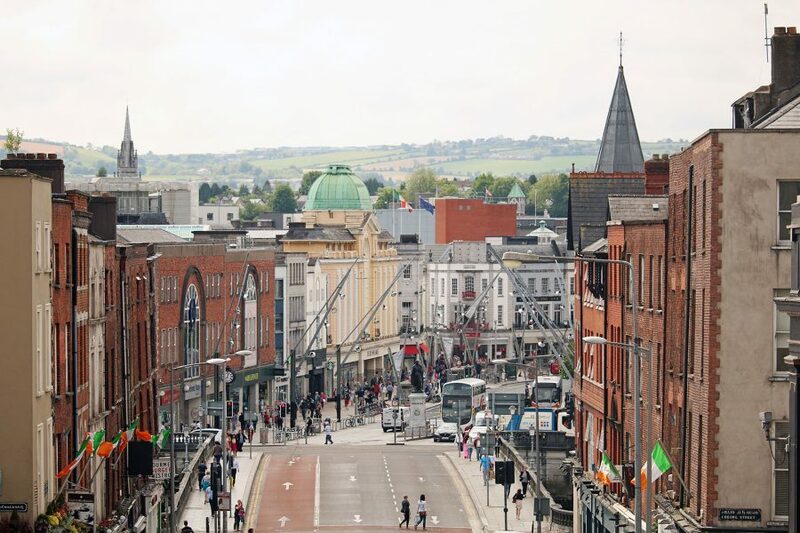 Locally known as ‘Pana’, Patrick’s Street is Cork’s main street and is the top shopping street in the city. 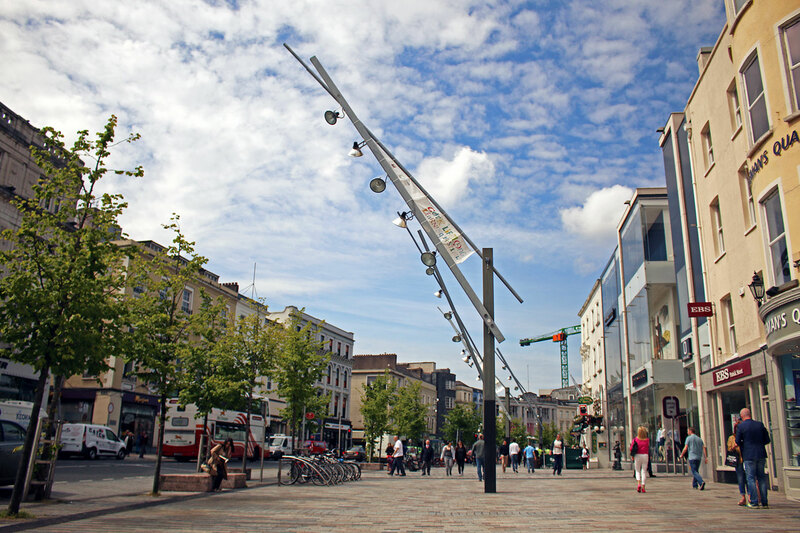 After being redeveloped in 2004, it won the award of Ireland’s best shopping street on two different occasions. Shoppers will find all the usual high-street shops here, as well as some Irish stores. And after you’ve shopped til you’ve dropped, grab a pint at Le Chateau, the only pub on Pana and one of the local’s favourite things to do in Cork city centre on a sunny day! With a reputation as Ireland’s foodie capital, Cork has a huge variety of restaurants, offering both local specialties and food from all over the world. There really is something for every taste and every budget. From mouth-watering fish and chips to fine dining, Cork has you covered. 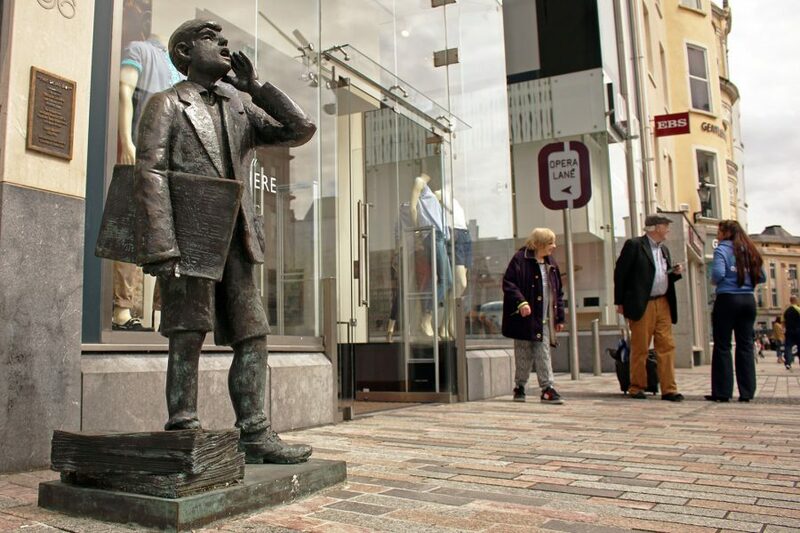 For many, the sound of Cork is the calls of the ‘Echo Boy’. The Evening Echo is a Cork newspaper, traditionally sold by homeless children in the 1930’s and 1940’s. Today, the newspaper is still sold in this traditional way. In the late afternoon the calls of “Echo, Evening Echo” start up as the local newspaper goes on sale on the streets of Cork. The newspaper holds such a special place in the hearts of the people of Cork that a sculpture was unveiled in 1991 to mark the 100 year anniversary of the publication. 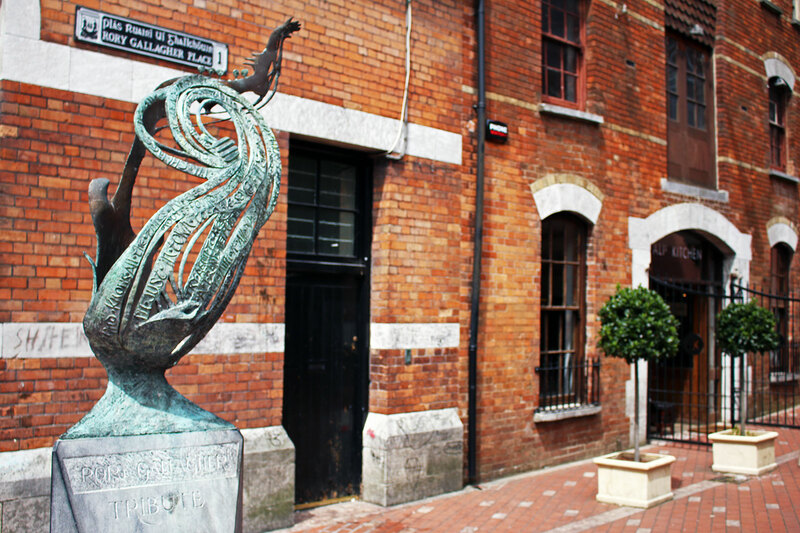 In 2004, the sculpture was relocated from Cook Street to its current, more prolific location on Patrick’s Street – a must-see on any Cork city itinerary! 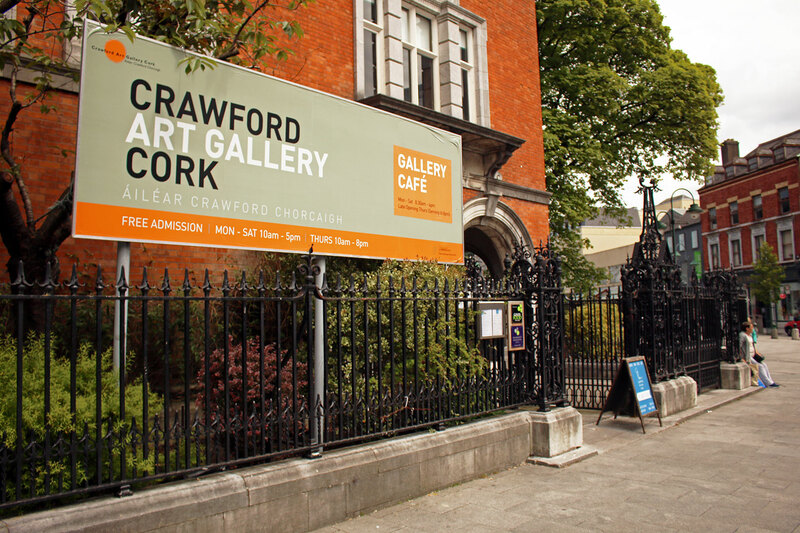 Located right in the heart of the city, the Crawford Art Gallery houses works from a number of European and Irish artists. There is a permanent collection of Greek and Roman statues by Antonio Canova which were brought from the Vatican in 1818. The museum also houses paintings by both national and international artists. Entry to the museum is free and is well worth a stop while exploring the city. Every day in Cork, there’s a different show. 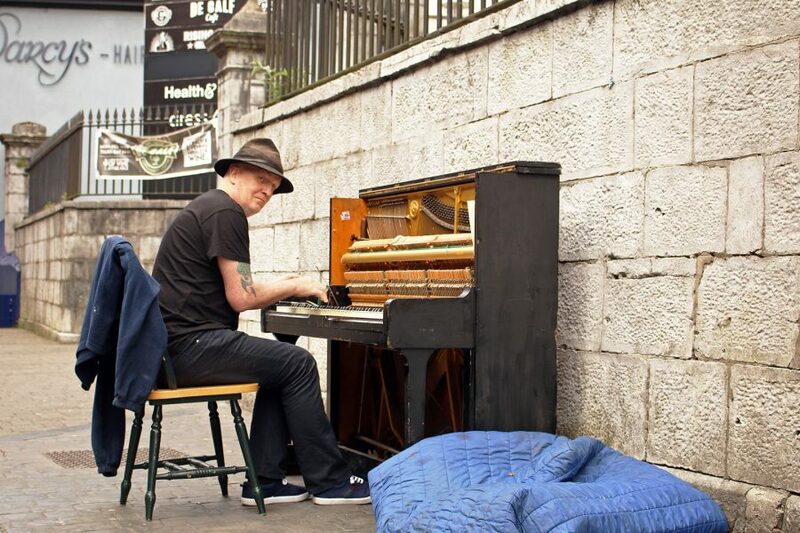 Blues guitarists, electric violinists, traditional Irish musicians, African drummers, singer-songwriters, panpipers, comedians, painters, pianists; you name it, they all perform on the amazing stage that the streets of Cork provide. Take some time to stop and enjoy the show, and as with any street-performance, show your love with a donation in the performers’ hat. 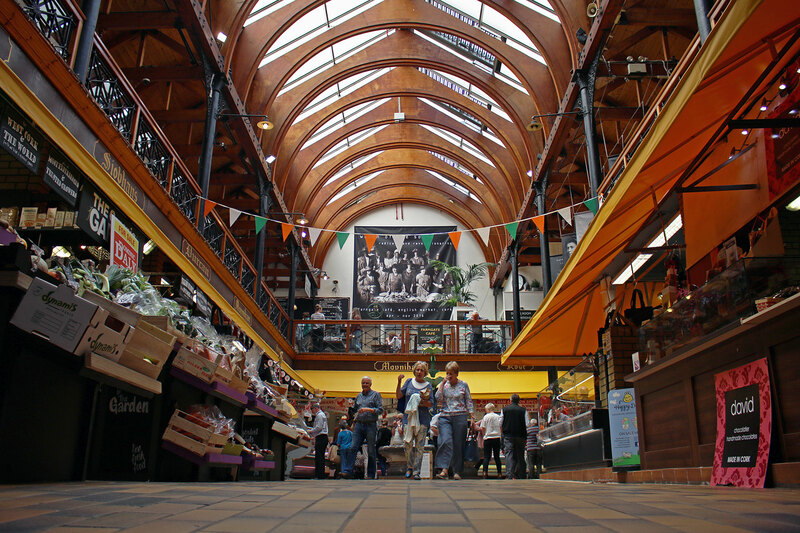 The English Market is Ireland’s most well-known covered food market and is a highlight of any visit to Cork city. After all the Queen visited so if it’s good enough for royalty! Situated in the centre of the city, the market has been in operation since 1788. Stalls in the market sell amazing local produce as well as goods from further afield. Be sure to check out the Pig’s Back for a great array of cheeses, check out the huge selection of fresh fish and stop at O’Flynn’s for the best gourmet sausages in the country. 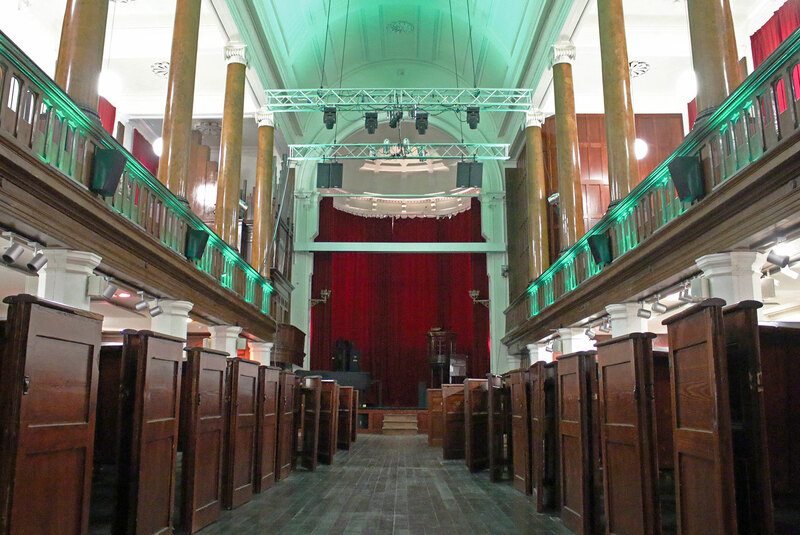 Set inside an old church, the Triskel Arts Centre is a unique theatre that hosts a variety of exhibitions, theatre, cinema and concerts. It now operates as Cork’s principal arts centre and has become a real focal point of the Cork arts scene. Do your best to catch a show, it’s a great thing to do in Cork city at night, but even if there’s nothing on, a look inside the theatre is a must. Although born in County Donegal, Irish blues musician Rory Gallagher is an honorary Corkonian. Growing up in the city, he formed the band ‘Taste’ in the 60’s and recorded solo albums through the 70’s and 80’s. He’s known for his hypnotic performances and his dedication to music resulting in more than 30million albums being sold across the globe. To highlight his legacy, St. Paul’s Street Square, was renamed Rory Gallagher place and a tribute to the musician was unveiled. 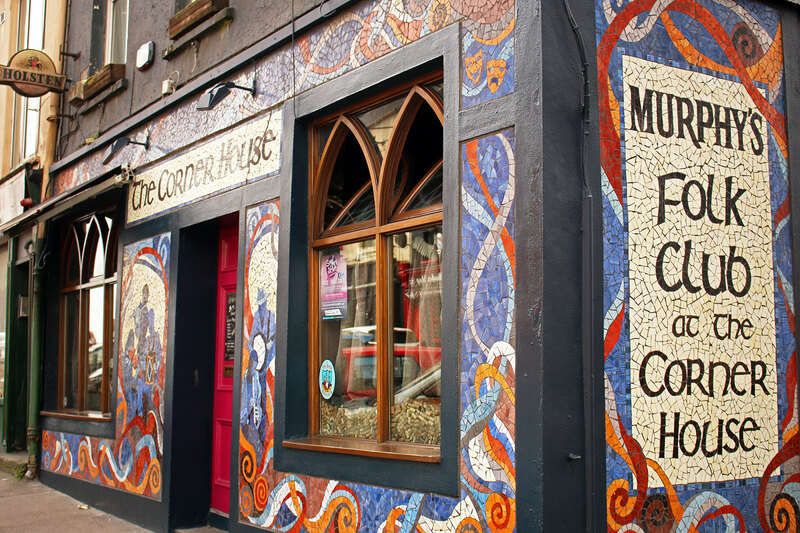 No trip to Cork would be complete without visiting some of the city’s most iconic pubs. Pub culture is a huge part of life in Ireland and Cork is home to some of the best pubs in the country. One of the best things to do in Cork city at night is to have a true Irish pub experience. 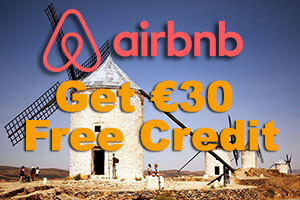 Check out Sin É, The Corner House, An Spailpín Fánach, Charlie’s or The Hi-B. All of these have live music regularly and some of the best Murphy’s and Beamish in town – two Cork stouts true and true, which can be difficult to find on draught anywhere else in the country. After eating and drinking your way around the city, brave the steep climb to the top of Patrick’s Hill. It can be tough climb but anyone with a reasonable level of fitness should manage fine. After climbing the 120 steps to the top of the hill, you will be rewarded with breathtaking views over the city with St. Fin Barre’s Cathedral and the Shandon Bells dominating the skyline. Of course, there are great Pana-ramic (get it?!) views of St. Patrick’s Street too. Cork sculptor Séamus Murphy is best known for bigger projects like the design of Blackpool Church. However, this little oddity on Patrick’s Street is just brilliant! 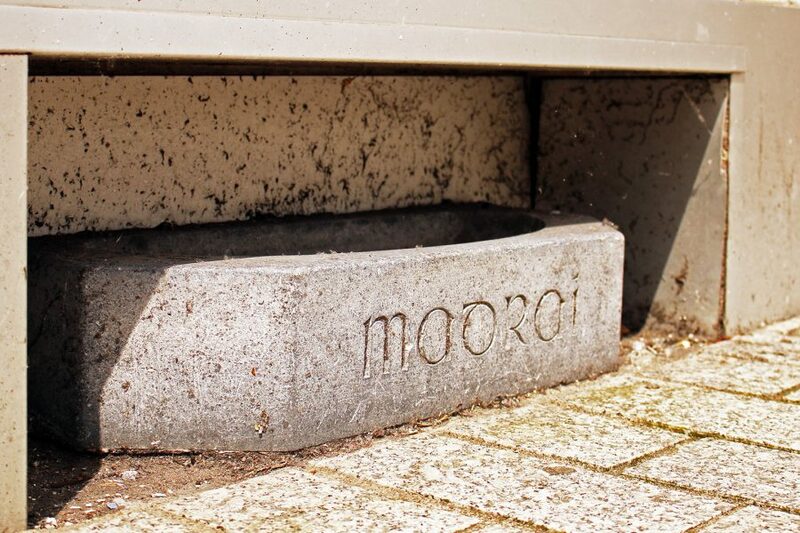 At the north end of Patrick’s Street, Knolly Stokes, dog-lover and owner of the Old Bridge Restaurant commissioned a small limestone trough in 1950. Carved into the trough is the word ‘Madraí’, Irish for ‘dogs’. Stokes organised for a staff member to clean and fill the trough with water every morning for the city’s stray dogs to drink from. The bowl is still there today but unfortunately, it is no longer filled. Cork Slang can take some getting used to! Ireland is a country of many different accents, dialects and slangs. 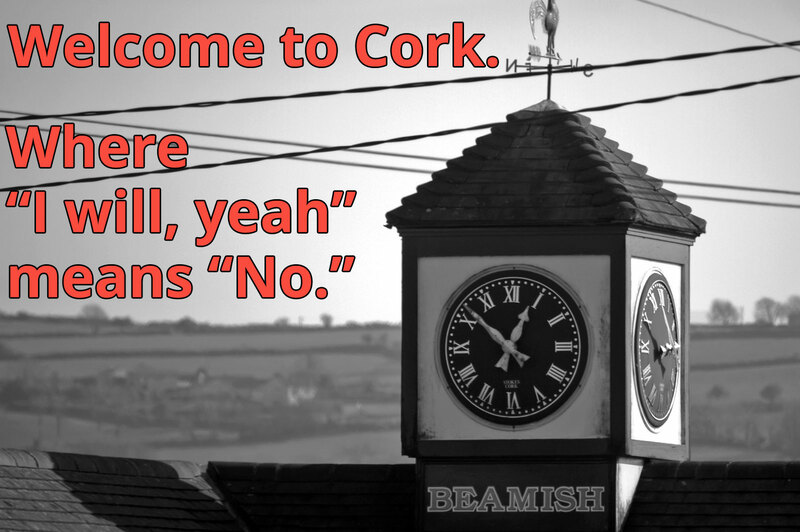 We all speak English of course, but we all speak it quite differently, and Cork, more than anywhere else in the country, has a language of its own. Getting to grips with the slang of the Rebel County is an experience in itself, just ask Noelle! ‘Gaff’ means house, ‘gatt’ means drink, ‘ole lade’ means mother and ‘like’ is at the start, middle and end of every sentence for no good reason. Even the streets have been renamed, Olly P for Oliver Plunkett, Pana for Patrick’s Street and the Mall for South Mall (there’s North Mall too but the Mall is for the South Mall only – confusing, no?). There are even Cork/English dictionaries out there to help people get to terms with the Cork lingo! 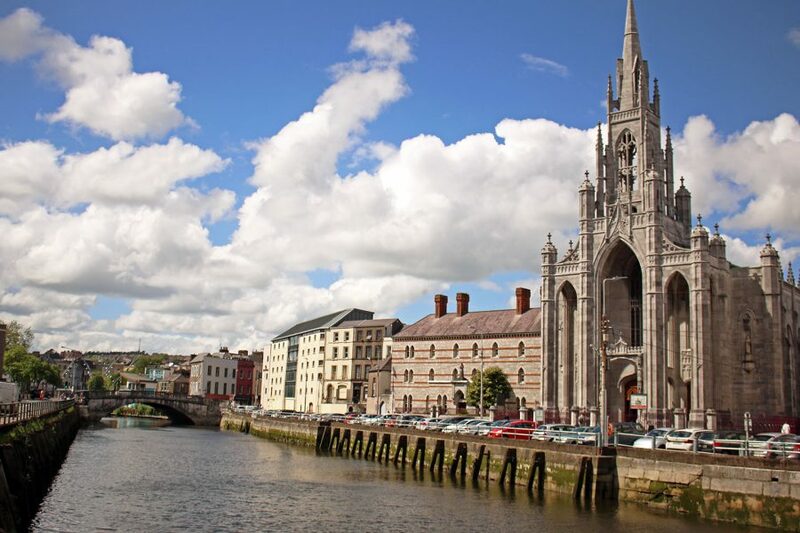 Located on Father Matthew’s Quay, Holy Trinity Church is a stunning building on the banks of the Lee. The church was designed by the Pain Brothers in 1834 in honour of one of Cork’s most prolific figures, Father Theobald Matthew. Known as the ‘Apostle of Temperance’, in the 1830’s and 1840’s, he went on a short crusade against alcohol resulting in more than 250,000 people taking ‘the pledge’ and whiskey production being halved! It’s a beautiful building both inside and out and shouldn’t be missed and is another one of the great things to do in Cork city for free. 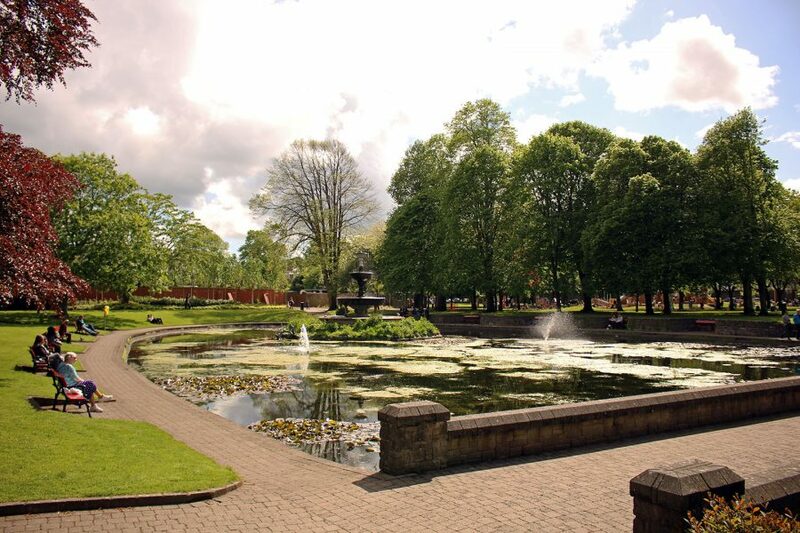 Known by most as ‘The Peace Park’, Bishop Lucey Park is one of the few green areas in the city. 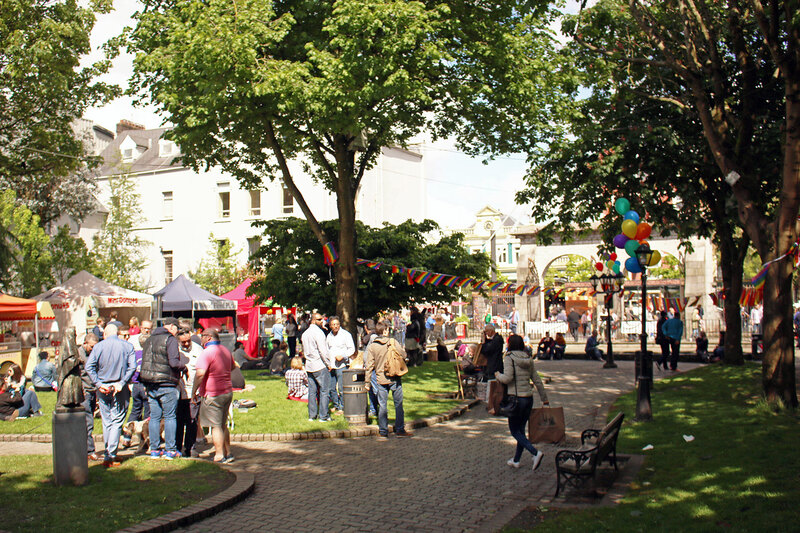 It regularly hosts events, carnivals and festivals, the most famous being GLOW, an annual Christmas market that features food stalls, entertainment on Grand Parade and Santa’s Workshop inside Bishop Lucey Park. If you find yourself in Cork during the Christmas period, this is a must-see. 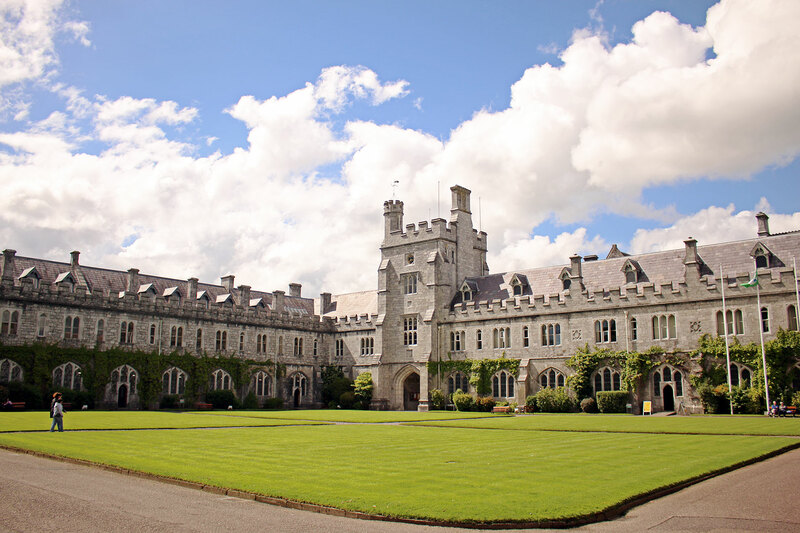 You don’t need to be a student to enjoy the grounds of UCC and another great place to check out in Cork city if you’re on a budget as it’s free. Just a 10minute walk from the centre of the city, the campus is home to historic buildings, landscaped gardens and a relaxed atmosphere. The quad is the focal point of the college grounds and is definitely worth checking out. However, be warned that superstition surrounds the quad. Crossing the quad before completing your exams guarantees failure – so if you’re a current student anywhere, you might want to stay on the path. 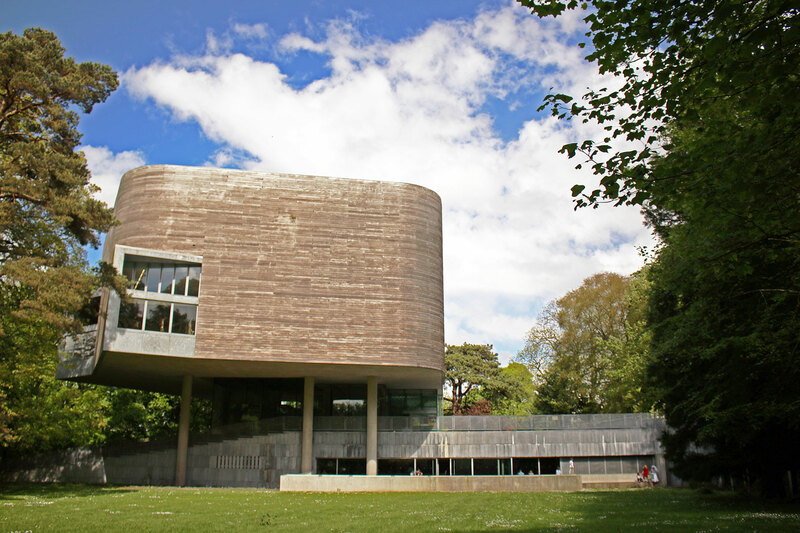 Located within the grounds of UCC, the Lewis Glucksman Gallery hosts both national and international contemporary art and installation across two paint-spattered floors. The building itself was short-listed for a Stirling Prize in 2005, due to its unique construction of steel, timber and limestone. Even if you’re not an art fan, the café is a great place to grab a coffee inside the college grounds. 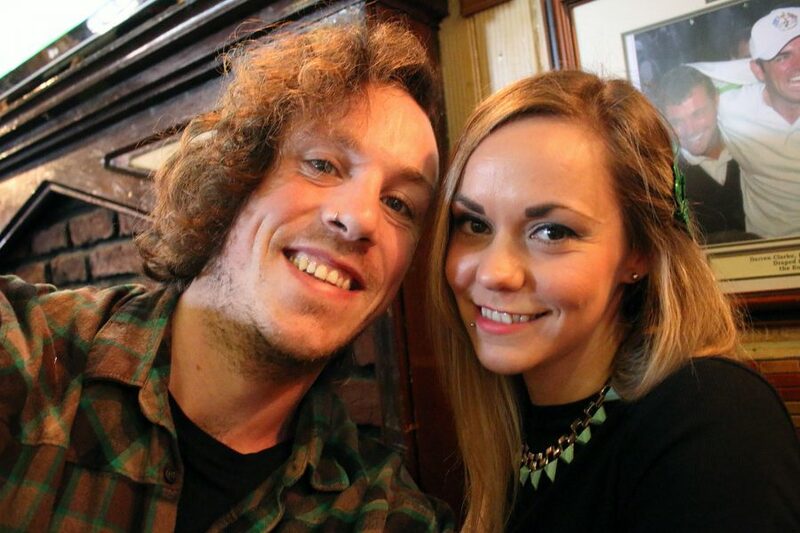 That’s us – Cork locals! Cork is notoriously laid-back, friendly and welcoming and it’s the people of the city that give the city its reputation. Corkonians will tell you that Cork is the greatest place on earth, and they might be right! Strike up a conversation, interact with the people, ask about the city, tell them how much you prefer it to Dublin and you’ll get a smile back every time. Originally named Daly’s Bridge after James Daly, who contributed to the cost of building, it’s now known by all simply, as the Shakey Bridge. Want to know why? Just go halfway out and jump up and down. Spanning the Lee from Sunday’s Well to Fitzgerald’s Park this is Cork’s only suspension Bridge. Fitzgerald’s Park has long been a favourite with Cork locals and is one of the top things to do in Cork city for families. 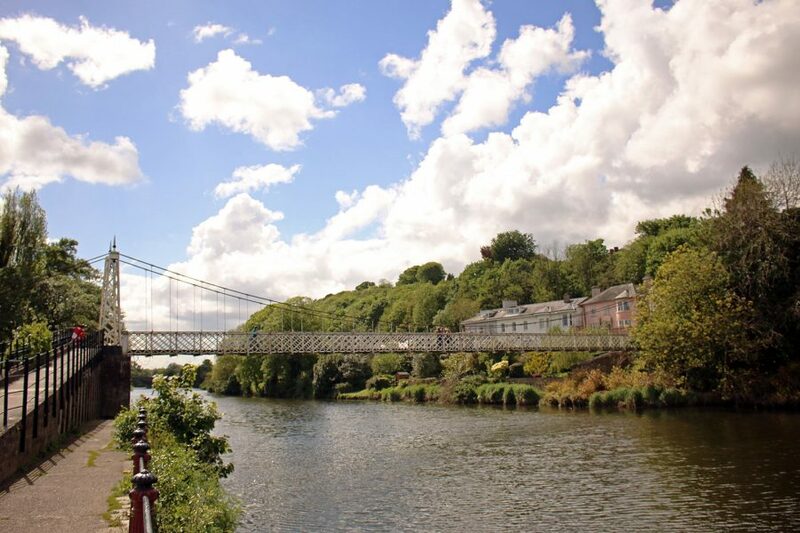 Recently redeveloped, the park is now home to the Cork Museum, Riverview Café, a huge play area for children and a selection of sculptures throughout. The park is an oasis of calm on the edge of the city and is popular with young and old. When the sun shines, bring a picnic, lie out by the river and enjoy the peace and tranquillity. This stunning walk from the ‘Distillery Fields’ at Wise’s Quay, takes you along the banks of the River Lee until the Mardyke Bridge. 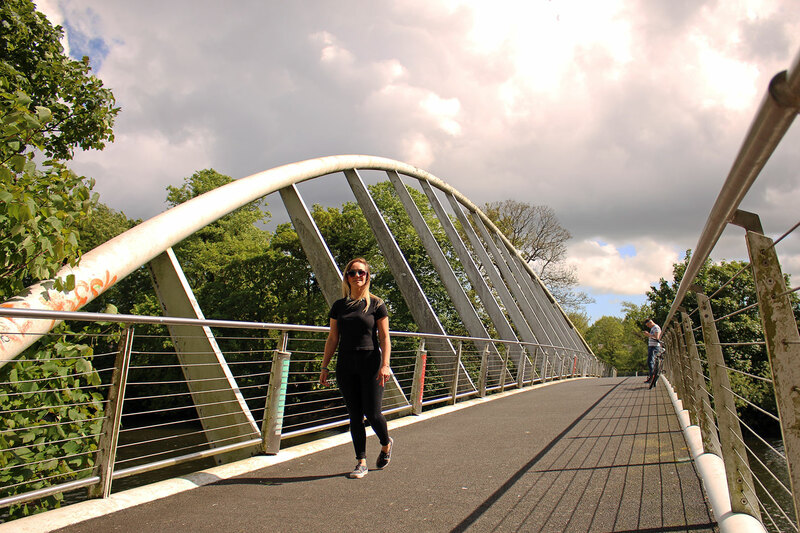 Crossing the bridge, you are treated to gorgeous views up and down the river, after which you can continue to the Mardyke parade or stop and watch the skaters do their thing at the Mardyke Skate Park. Undoubtedly one of the major highlights of Cork City is the ever impressive St. Fin Barre’s Cathedral. Inside, highlights include marble mosaics from the Pyrenees and massive stain glass windows depicting scenes from both the new and old testaments. 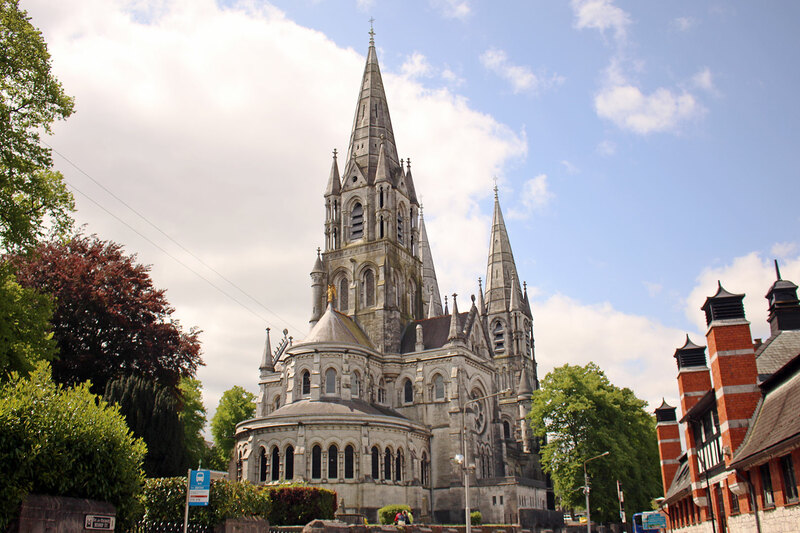 The cathedral houses a staggering 1,260 sculptures, an intricately carved pulpit and a 24lb cannonball from the Siege of Cork in 1690. On the roof outside is the gold resurrection angel, known locally as “Goldy Angel”. Rumour has it that the angel will blow it’s horn when the apocalypse is due to start, so if you see her tooting maybe head to the pub for one more Murphy’s. 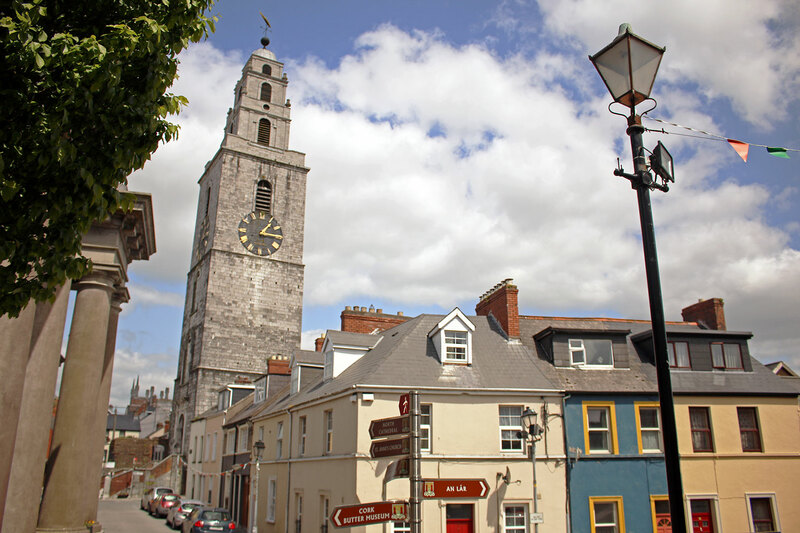 St. Anne’s Church in Shandon is home to the iconic symbol of Cork, the Shandon Bells. Standing 36.5metres tall, the tower features four clocks, one on each side. Look carefully at the four clocks and you’ll notice that each of the times are different, earning it the nickname ‘The Four-Faced Liar’. Inside, the tower houses eight bells, the heaviest of which is a staggering 1.5 tons. 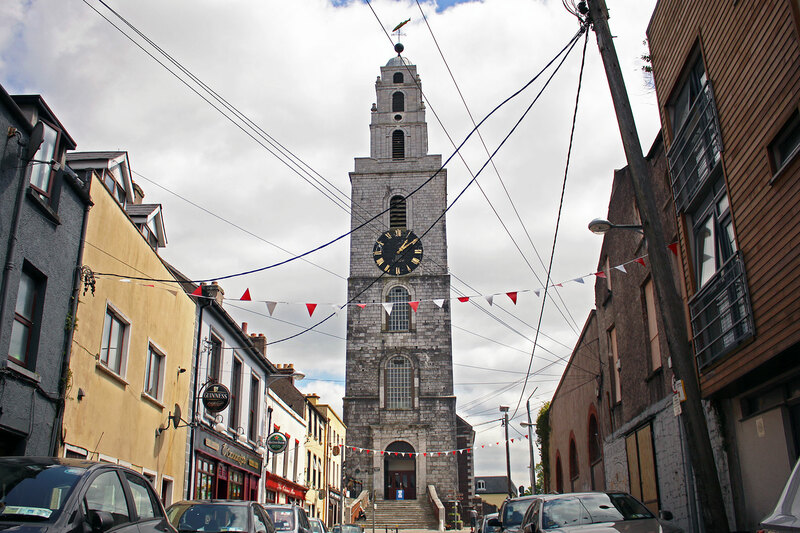 Visitors to St Anne’s can ring the 18th-century bells themselves, one of the most famous things to do in Cork city centre, as well as take in amazing 360-degree views of the city and see the internal workings of the old clocks. In the Shandon Quarter, the square is dominated by the huge neoclassical façade of the Old Butter Market. Back in the 1860’s, this was the largest butter market in the world exporting butter from Cork harbour across the globe. 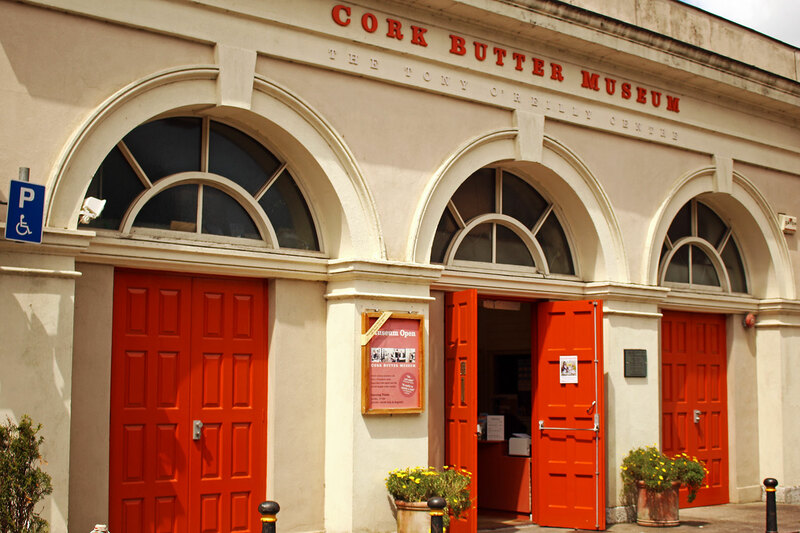 The Cork Butter Museum tells the story of the butter trade in Cork and the huge impact it had on the city. With Cork being such a compact city, getting around on foot is one of the best ways to explore all the city has to offer. 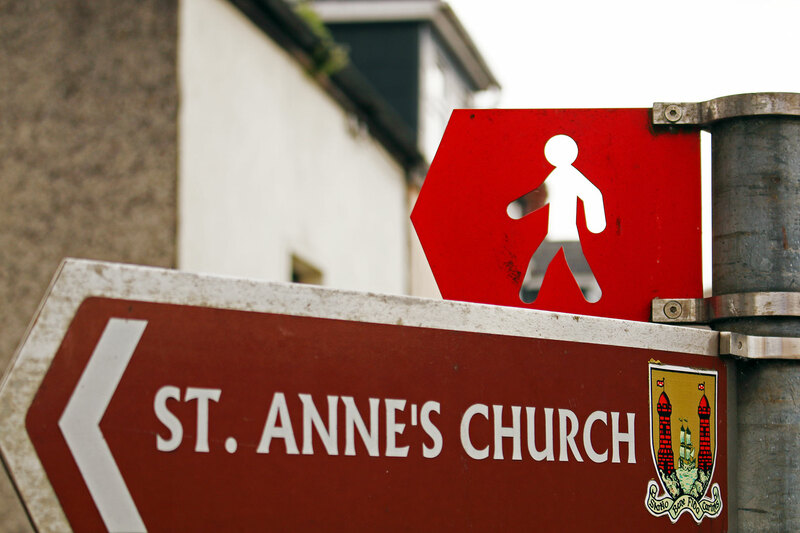 Cork City Council has put together four great walks through the city; South Parish Walk, City Island, Shandon and the University Walk. These Cork Walks are self-guided, are well marked and have information panels along each of the trails, making them an excellent thing to do in Cork city for free. When it comes to festivals, there’s no better place to be than in Cork. There’s almost always something going on in the city throughout the year. And when the festivals kick off, the atmosphere in the city is electric! 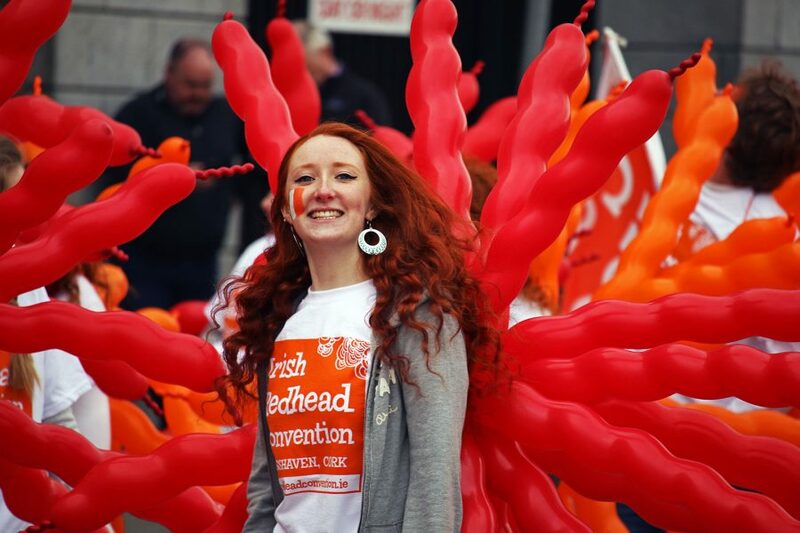 Some of the best and most well-known festivals are the Cork Midsummer Festival, the Cork Jazz Festival, the Cork Christmas Celebration and the Cork International Choral Festival, but there are plenty more throughout the year. As Cork is a small compact city, getting around is really easy. Walking is a great way to get around – here’s a great tourist map. Taxis are readily available at taxi ranks and depots around the city. Uber is not available in Ireland, however, MyTaxi is a taxi pre-booking service that offers some discounts. Cork’s public transport system really only consists of a bus network with some commuter trains running to nearby Cobh and Mallow. 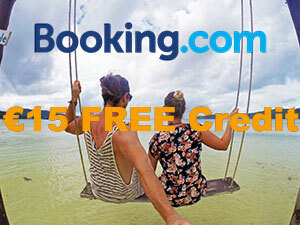 Check out routes, timetables and fares here. It’s worth getting a Leap Card not only for the 30% discount on cash fares but they work on buses in Dublin, Galway, Limerick and Waterford too so if you’re visiting other cities in Ireland, you don’t have to worry about carrying change for the bus. The main bus station is located in the city centre at Parnell Place and Kent Station, the train station is fairly centrally located on the Lower Glanmire Road. The train station is connected to the city centre by bus no. 205 and the no. 226A connects the train and bus stations to the airport, allow about 35 minutes for the journey. Click here for the timetable. Cork is well connected to the capital city, Dublin and Dublin airport, as well as the rest of the country by both bus and train. Cork has an excellent bike share system and it’s a great way to get around the city with 31 stations and 330 bikes available, most major tourist attractions are covered.The first 30 minutes is free and there’s the option of a 3 day subscription for visitors to the city for only €3 plus a security deposit of €150 and any rental fees after the 30 mintues grace period. Self-driving is a great way to get around Cork and it gives you the option to explore further afield to places like Cobh, Midleton, Kinsale or get out to West Cork and explore some of the WIld Atlantic Way. As Ireland is so small, you can really see a lot with a rental car using Cork as your base. 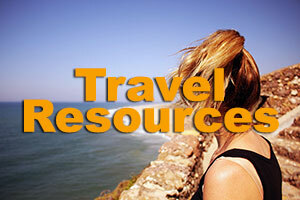 Most major car rental companies have branches in Cork and/or Cork airport. Driving in Ireland is generally a pleasant experience as drivers are genreally very polite and patient on the road and outside the cities, the roads are quiet. You’ll need a valid driver’s licence and a credit card to rent a car in Ireland and don’t forget we drive on the left. 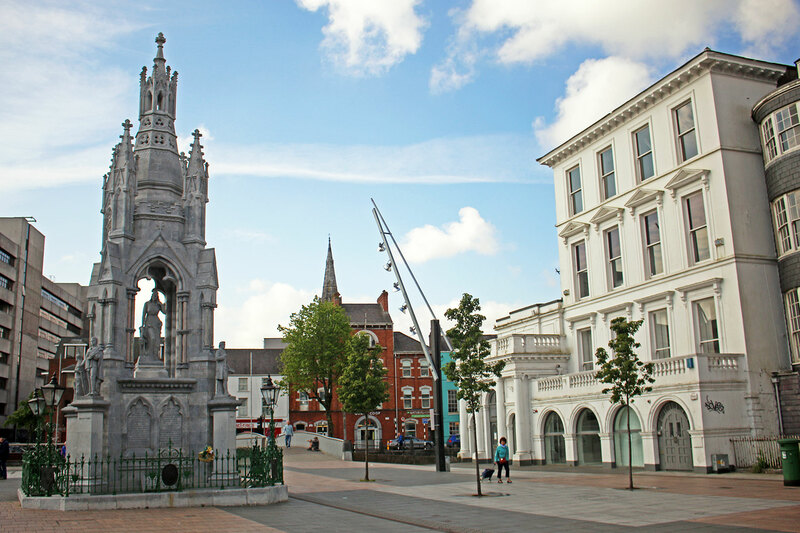 As Cork is a compact and very walkable city, if you find yourself a hotel in Cork City centre, you’ll easily be able to explore all of what the city has to offer and have the craic, in the real capital of Ireland. Now, I don’t want to sound typically ‘Cork’, but Cork City is without a doubt one of the most up and coming city-break destinations in Europe. Taking in the sights of London? A five-day break in Madrid? A long weekend in Edinburgh? With so much on offer and so many things to do in Cork City, I think you’ll agree Cork is up there with even the most iconic cities in Europe. Sometimes you have to take a moment to appreciate where you are from, see the things that others see when they visit your home and realise that home can be just as special as anywhere else. Have you visited Cork? Is there anything we forgot? 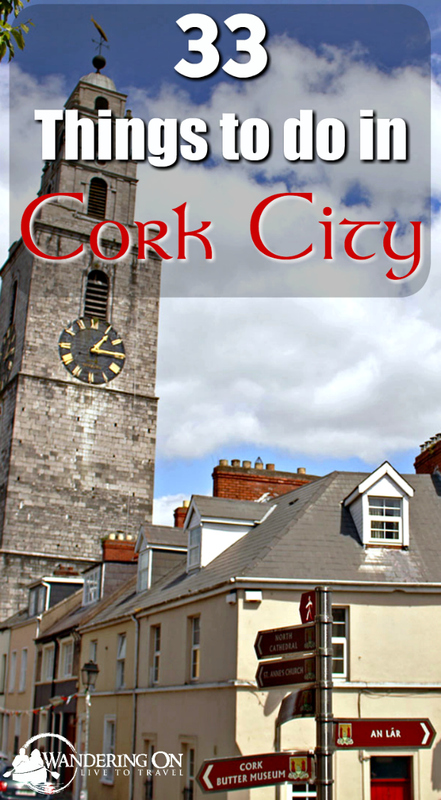 What are your favourite things to do in Cork city? Let us know in the comments below! 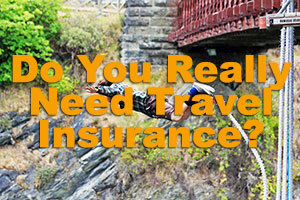 Brian is a travel writer, photographer, blogger, travel addict and adventure junkie. Being outdoors, getting off the beaten track and outside his comfort zone is what makes him tick. 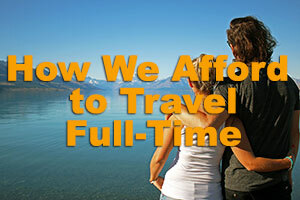 Brian's the dreamer in the relationship; when he's not travelling, he's dreaming about it! Keeping fit, cooking, music and red wine take up the rest of his time. 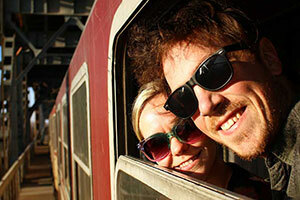 Sign up for our free travel photography Ebook "Faces of Nepal" and you'll also receive our monthly newsletter. Thank you for signing up! Check your inbox to confirm your email. Barry! You’re a gem boy! 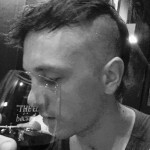 You’ve got me bawling here in California. I lived in the city for many years before coming to the USA. I lived in Montenotte, Summer Hill, The Mardyke, Western Road, Bishopstown and surfed couches in between! I always strolled and said the rosary in Fitzgeralds park of a Sunday. I watched some cricket and then the odd canoer on the Lee. I would duck into the museum if the weather took a turn for the worse. I would walk the grounds of UCC and do a circle up by the Bons hospital. I tourd all the churches and had some supernatural happenings in three of them. I miss my city. Thanks for this! Hey Brian – curious if you know, as for the legality of painting at the White Street car park, it is open to anyone. 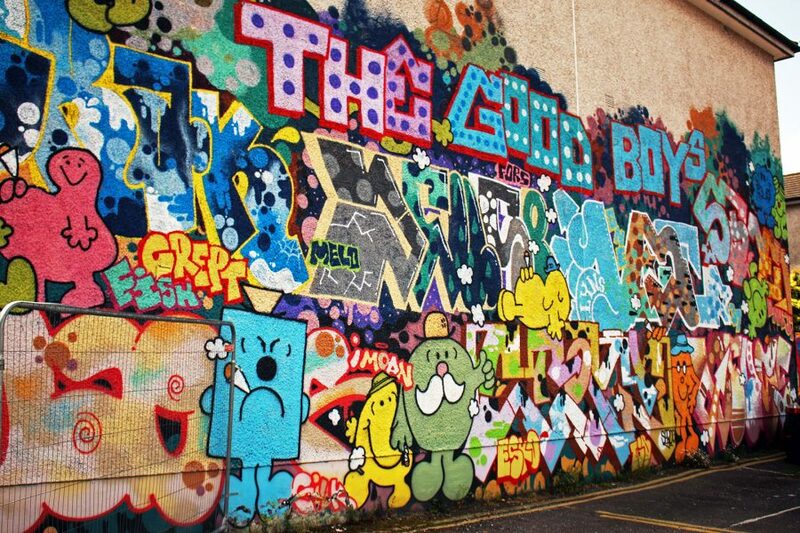 Going there in June with an artist friend who would like to paint on the wall but want to understand the etiquette/rules about just anyone doing that. Any insight? Thanks for the great introduction to Cork, Brian. My ancestors came from there, so I’ll be visiting one day to walk in their footsteps. Your tip on the Leap card will come in especially handy. One note: I think you mean the Siege of Cork was in 1690, not 1960 — pretty sure they weren’t using cannonballs in the ’60s. Don't worry, we hate spam too - you can unsubscribe anytime.